Durham-based folk singer Sam Slatcher has worked with Syrian refugees living in County Durham to produce a collaborative album of songs, Stories of Sanctuary, which will be performed at Durham Cathedral on Friday 19th October, with the album scheduled for a formal release in November. 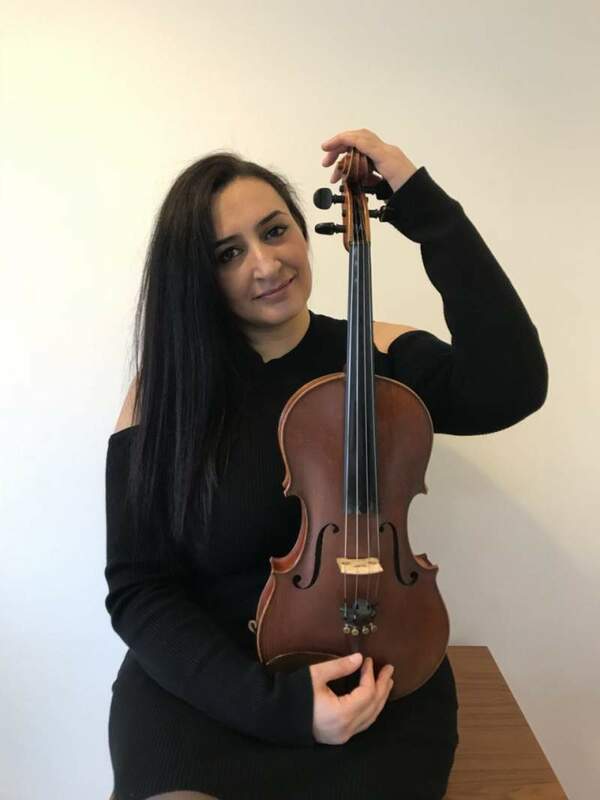 Participants from a series of workshops conducted throughout the summer will take part in the performance, which also sees guest musician Raghad Haddad, viola player for the Syrian National Orchestra and herself a refugee, and local multi-instrumentalist Paul Martin, contribute. The songs tell an all too familiar tale of those seeking sanctuary from atrocities in their own countries, with inspiration taken from the past – from the arrival of a 10th century exiled monastic community carrying the body of Saint Cuthbert – through to the present day, with recently arrived refugees revealing their own experiences of the ongoing civil war in Syria. It’s far from a dispiriting listen though; the songs are infused with messages of peace and hope, and run the gamut of styles from Syrian folk to contemporary jazz and music rooted in medieval traditions. A highly worthy project, Stories of Sanctuary provides a vocal and creative outlet for those who are all too often voiceless.